Welcome to The Barnes Village Nursery! Here at The Barnes Village Nursery we have carefully evolved a curriculum by adopting what we feel are the best aspects of Scandinavian (outdoor learning), Italian (Montessori) and British philosophies. At the heart of this is our commitment to put the child’s happiness, development, independence and self-confidence above all else. All our children are individuals, and rather than adhere to one strict philosophy we aim to provide a tailored approach in order to support each child’s development. This has allowed us to meet and exceed targets set by the Early Years Foundation Stage guidance and to have received an “Outstanding” rating from Ofsted. 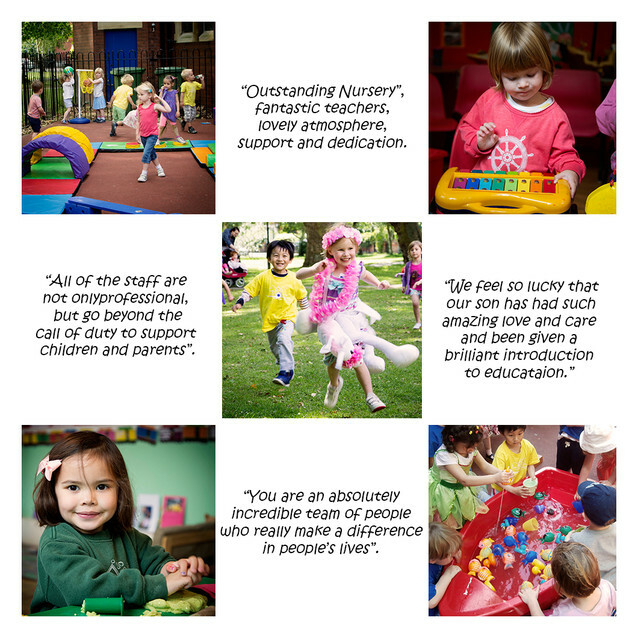 Please have a browse around the website to see what we get up to at nursery and do please call Jules to arrange a time to come in and visit us.